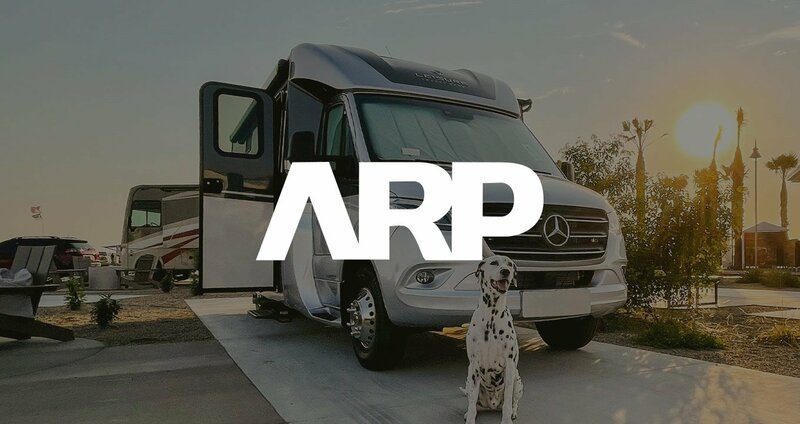 The Product Resources page is where you come to learn all about your Leisure Travel Van! 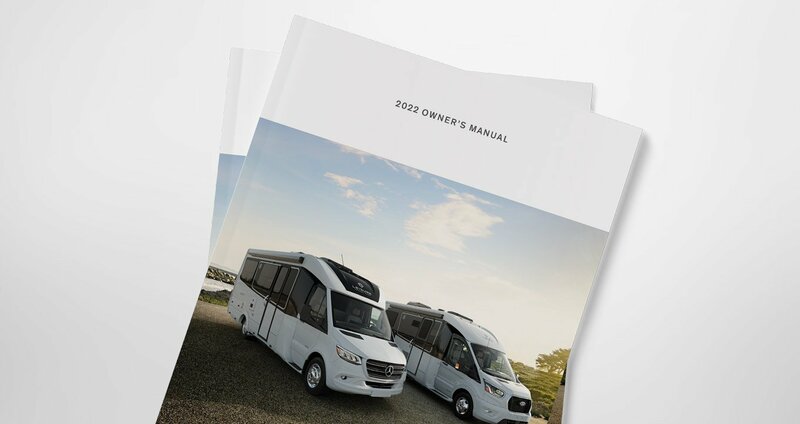 View your LTV and third party component owner's manuals or watch technical walkthrough showing you how to operate the many features of your LTV (2017 models or newer). 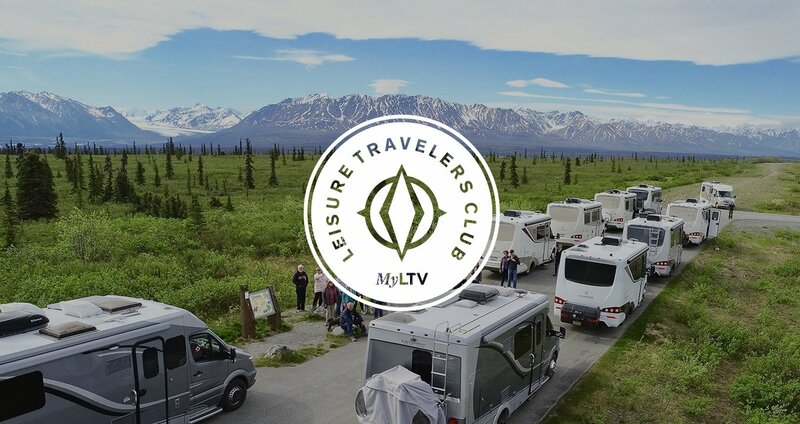 MyLTV allows you to keep up with all all that is going on in your Travelers Club, or join a club if you are not a part of one yet! View your club's profile, the latest news, upcoming events, and a directory and map of the members in your club. MyLTV makes it easy to begin earning rewards for referring new customers to LTV. Request brochures, download pre-filled referral cards, submit claims and redeem your points, all within your MyLTV dashboard.